-It can be fixed directly on the microphone support, installation is convenient. -beautiful and generous,can effectively put and protect their beloved headphones. 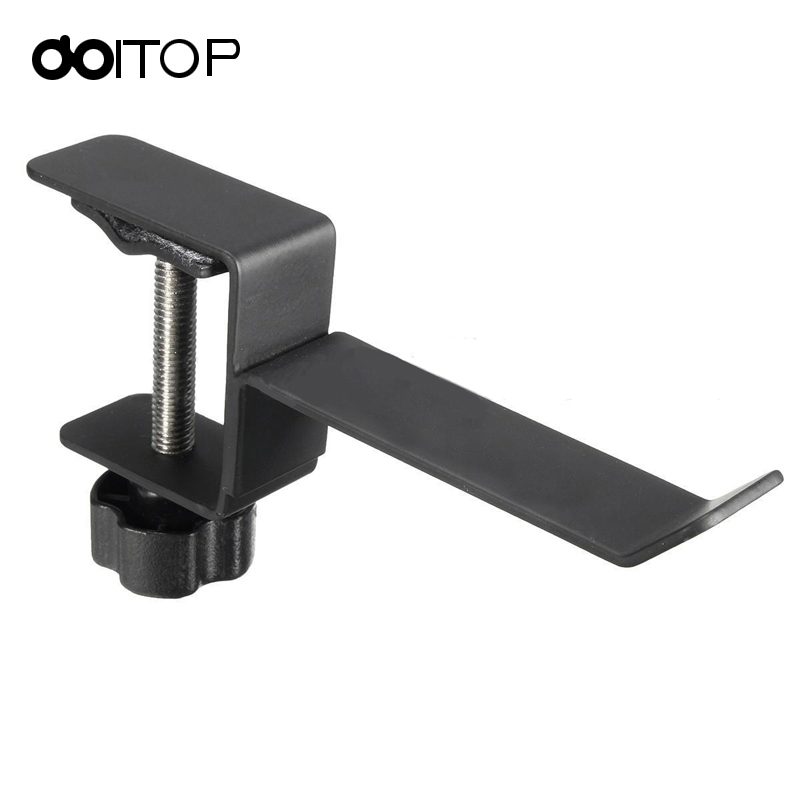 -You can also hang other accessories on this holder, such as cables, adapters and so on. -Prevents your headphone from scratching, pressing and other unwanted damage. -It will make your computer desk cleaner and more tidy. 2. It takes approximately 10-30 days (USA, CA, AU,). Other countries 30-45 business days, the exact delivery time depends on postal process.